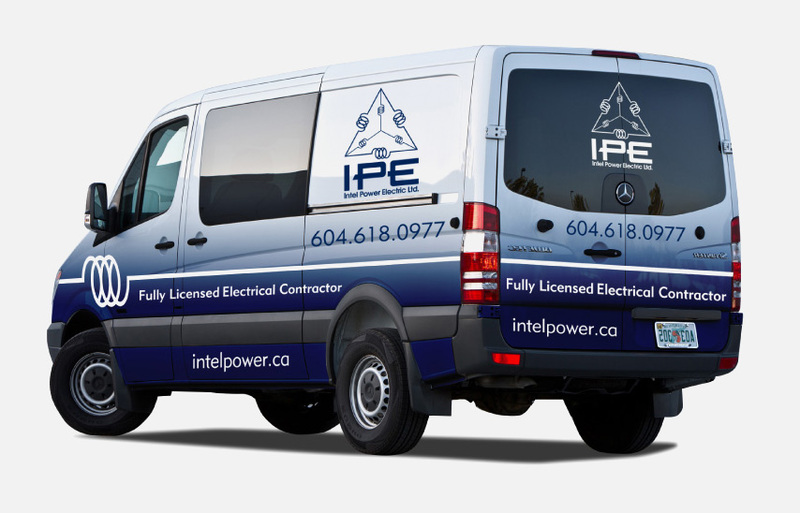 HOME - Intel Power Electric Ltd.
Intel Power is an electrical repair and service company that has been in business serving residential, business and industrial customers since 2005. 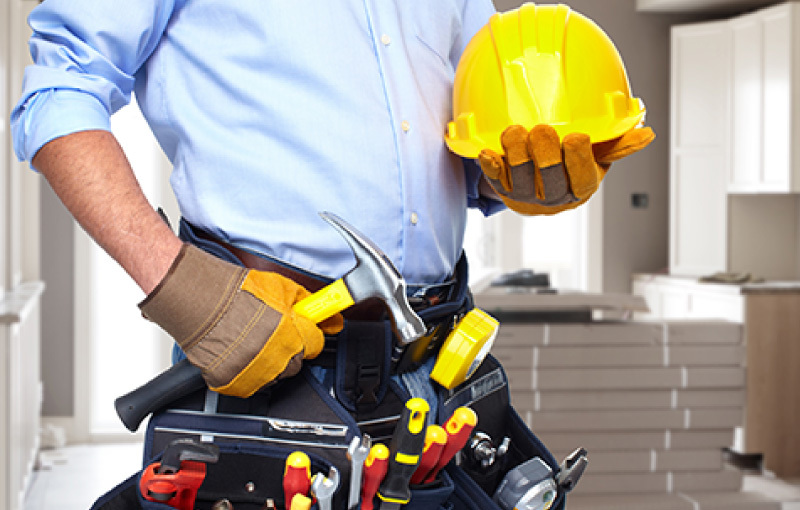 Our crew of highly trained electricians provide the kind of top-notch and high quality service that earns us accolades from our customers and repeat business from everyone we help. 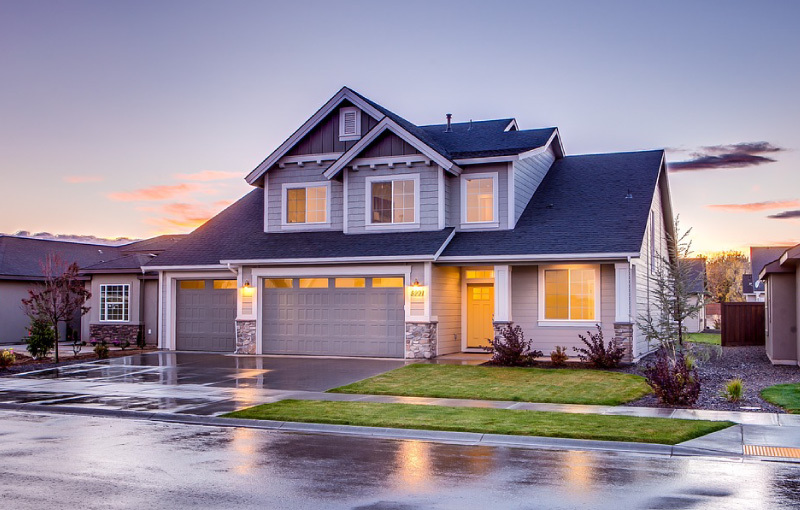 Whether you are a property manager or strata owner, a business owner with a building, a developer starting a new project or a homeowner looking for the right electrician, we can help. 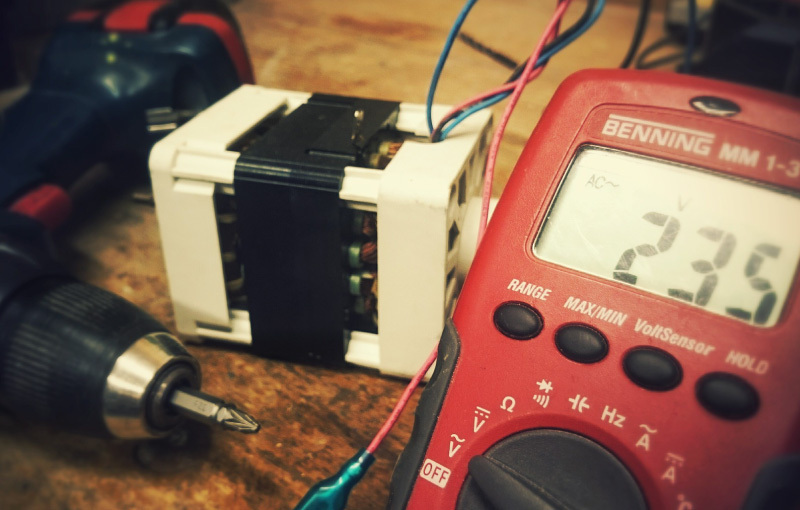 Our experienced electricians will handle everything from fire alarm installation to equipment repair quickly and expertly including being on call 24 hours a day. Find how fast and easy it is when you need tenant improvements or changes for cost efficiencies that improve a property. We have the know-how to help you manage your properties efficiently. 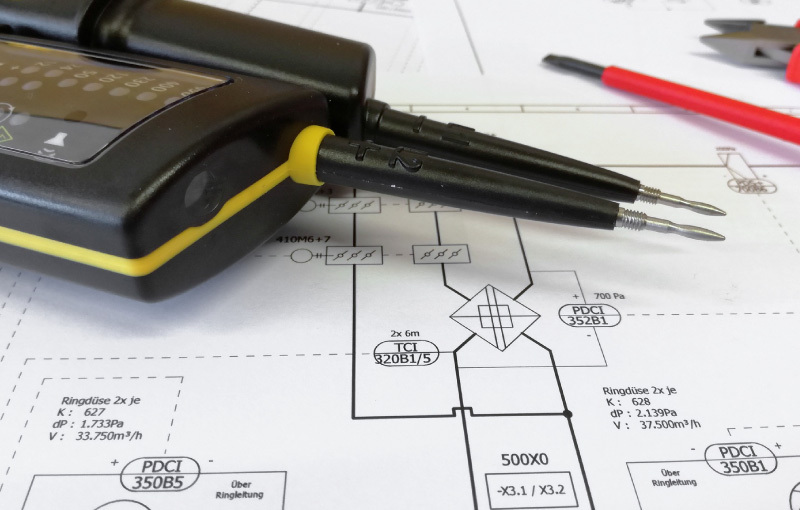 We understand how condos and custom homes have special electrical needs. From electric fireplace installation to multi-residential wiring we have the expertise. 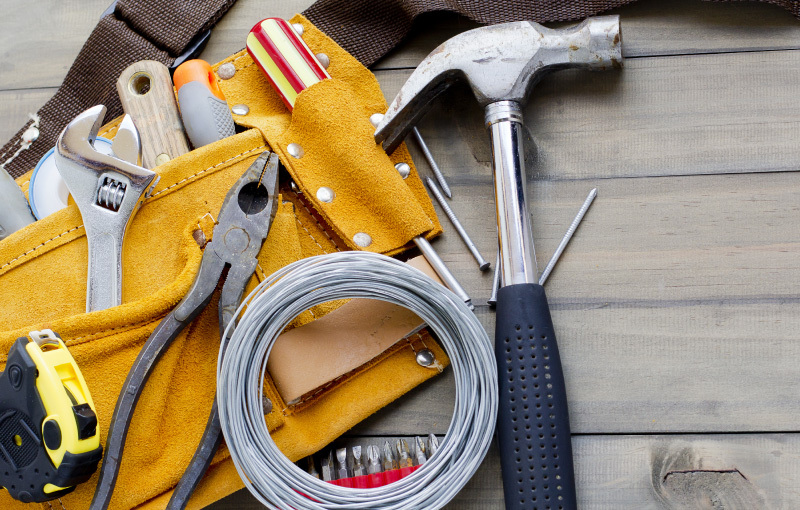 When getting set for those renovations having an experienced electrician can make the difference between a successful renovation job and one with a host of problems. I have hired Intel Power for most of our projects. They are extremely reliable, high quality and a cooperative team. We are very pleased with the services we received and highly recommend them to our clients and friends. 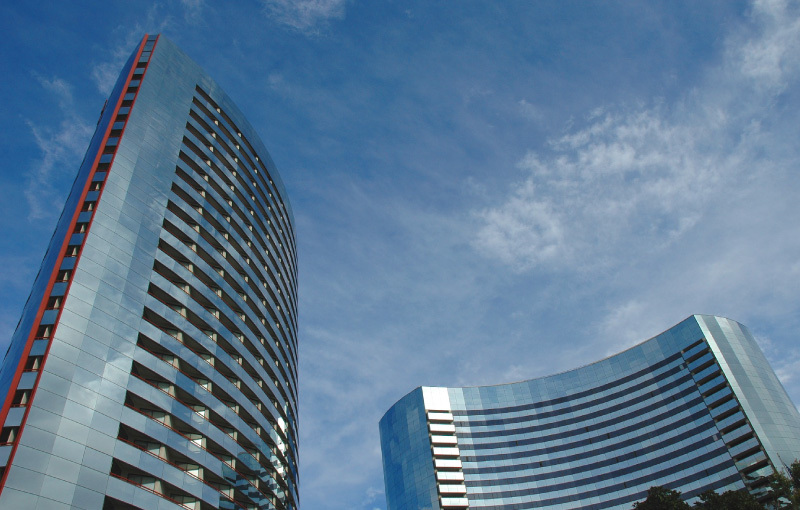 Intel Power provided conflict resolution, project management, together with sub-trade coordination services for the electrical installation on Millennium Development’s Boheme Presentation Center project. Intel Power have also gone above and beyond in responding to and rectifying equipment related issues post construction. Intel Power Electric did all of our electrical work for our new 4000+ square foot home. We couldn’t have picked a better company to work with! Navid and his team were always polite, professional, helpful with suggestions and recommendations and always clean and efficient. Please fill out this form to get a quick quote. Special terms and condition may apply.